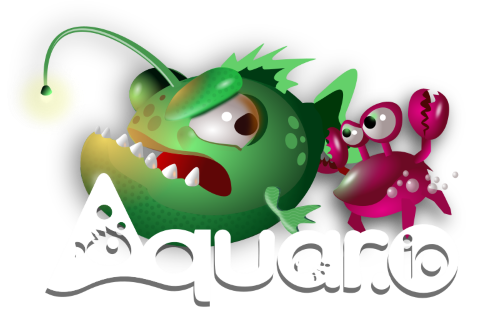 Aquar.io is a long-awaited next-gen successor of the famous Oceanar.io io game. The game has astonishing 3D graphics, fine animation and large scale actions that no other io game had ever demonstrated before! Despite of impressive quality Aquar.io has very good performance and doesn't require hi-end hardware. A lot of new features are waiting for you in this new addictive underwater world! Sworm.io is massively multiplayer worm-like (or snake-like) game. It is distinguished from other worms-like games by several features. First, it has modern fascinating graphics. Second, you can go into spectate mode and watch other players. And the cherry on top — you can have not just a single worm, but a lot, a horde, any amount of worms! 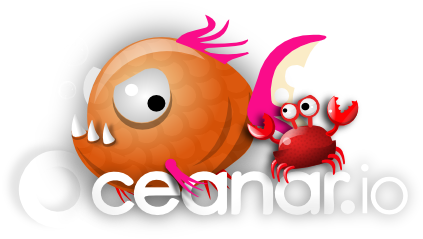 Oceanar.io is massively multiplayer game where players compete for dominance within an underwater ecosystem. Players eat various micro-organisms and shells to score points. As you eat, your begin to accumulate ocean dwellers and can eat other players with your swarm of creatures. But watch out, if another player eats your Queen fish, you die! Voxar.io is first in the world unbounded MMO voxel editor which requires nothing to play but modern web browser and internet connection! Voxar.io world is built collectively by people like you. IO games directory powered by S3Games. Games are organized by name, genre or popularity. Useful game information like App Store, Play Market, Reddit links, game features, etc, are provided as well. Also Iogames.fun has chat which has separate chat room for each game from Iogames.fun directory. We are currently developing IO-style MMORPG. Stay in touch to be the first who will play it!